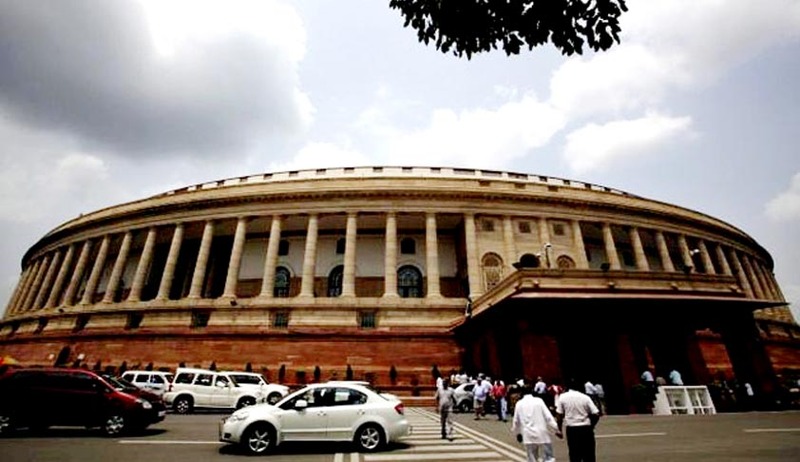 Following the recent trend, the Rajya Sabha on Tuesday passed The Repealing and Amending Bills, 2014 and 2015 though a voice vote. Both the bills aim to repeal obsolete laws. The 2015 bill contains 36 redundant laws and three acts in its first schedule, i.e. The Indian Fisheries Act, 1897, The Foreign Jurisdiction Act, 1947, and The Sugar Undertakings (Taking Over of Management) Act, 1978. However, earlier, the Bill was sent to the Select Committee, which recommended the deletion of The Employment of Manual Scavengers and Construction of Dry Latrines (Prohibition) Act, 1993 from the Bill. The 2014 Bill aims to repeal 88 acts while amending 2 statutes, i.e. Railways (Amendment) Act, 2008 and the Indian Maritime University Act, 2008 to amend some typographical errors. You may read more of our coverage on repealing of obsolete laws here.